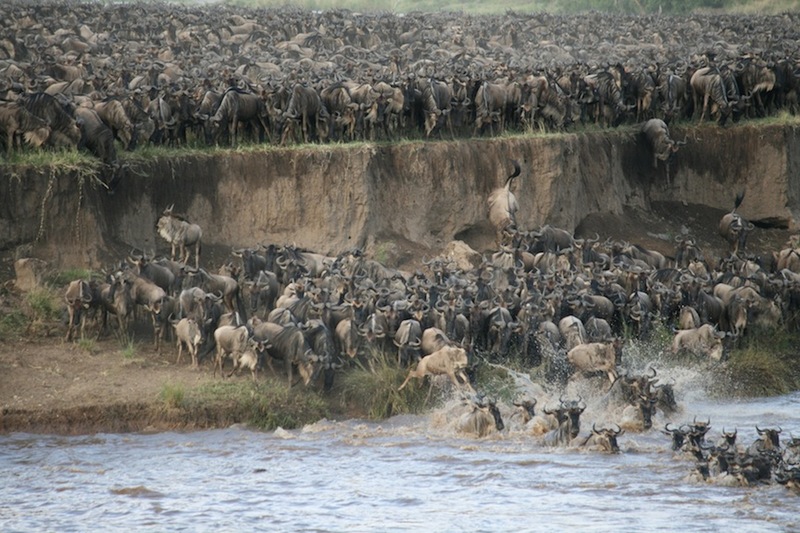 The “great” migration that most people think about is the great wildebeest migration in Tanzania and Kenya. Did you know that there is not just “one” great migration in Africa? Actually it is a continuous clockwise cycle and the key is to try to be at the right place at the right time. 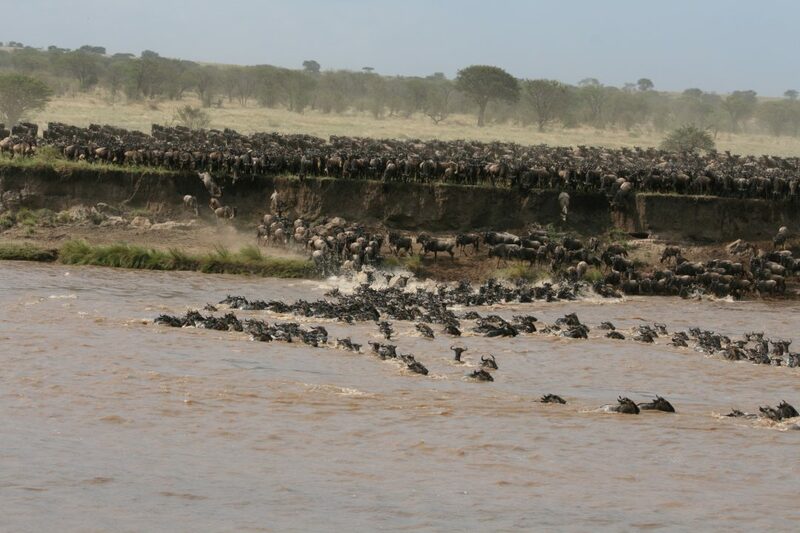 Witnessing the Great Migration is an experience that should not be missed. Why go see the Great Migration? Can you imagine what a million wildebeest would look like? Pretty impressive, right? Now picture that million-strong group, plus zebras and other animals crossing en masse across the Mara River or mating and calving spread out over the plains of the Serengeti is one of the most fantastic wildlife sightings this world has to offer. Additionally, if you love baby wildebeest, you’ll see hundreds of babies running alongside their mothers due to the fact that baby zebras are able to run almost immediately after being born. Since wildebeest don’t have a paper calendar with them or a calendar app on their mobile phone one cannot calendar exactly when the migration will happen. But as a general rule the two best times to witness the migration is either January – March when they are in the Southern Serengeti mating and calving. During that time half a million wildebeest are born each year in the Serengeti. In February, the month with the highest calving rate, around 8,000 wildebeest are born each day! And between August – October they are crossing back and forth across the Mara River You will have the chance to witness the wildebeests as they move from Tanzania into Kenya, crossing the famous Mara River as they go. This is one of the most stunning wildlife spectacles in the world. A camera with a fast, telephoto lens is the best accessory for a trip to watch the Great Migration. 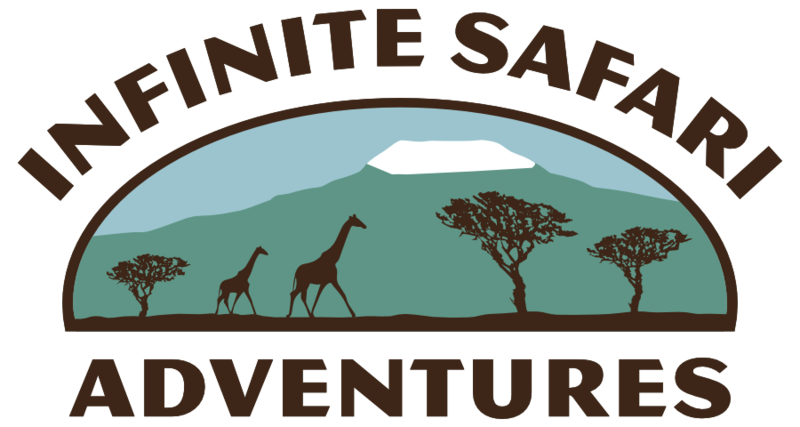 You will be viewing the spectacle from a safe safari vehicle so there’s no need to worry about physical fitness or condition. Bring good quality sunglasses with UV protection, sunscreen, breathable clothing and a hat. Is the Great Migration a good family trip? The primary answer to this question is yes, experiencing the Great Migration as a family is a unique and very special moment. Witnessing one of earth’s greatest phenomenons together creates memories you will share and stories that will be passed down for generations. 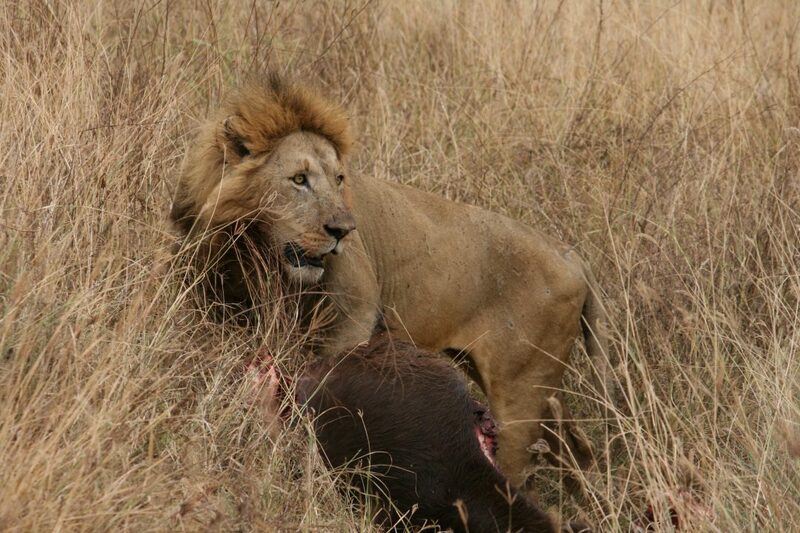 Do keep in mind however that due the to amount of animals in the Great Migration, it also attracts natural predators like lions and cheetahs. 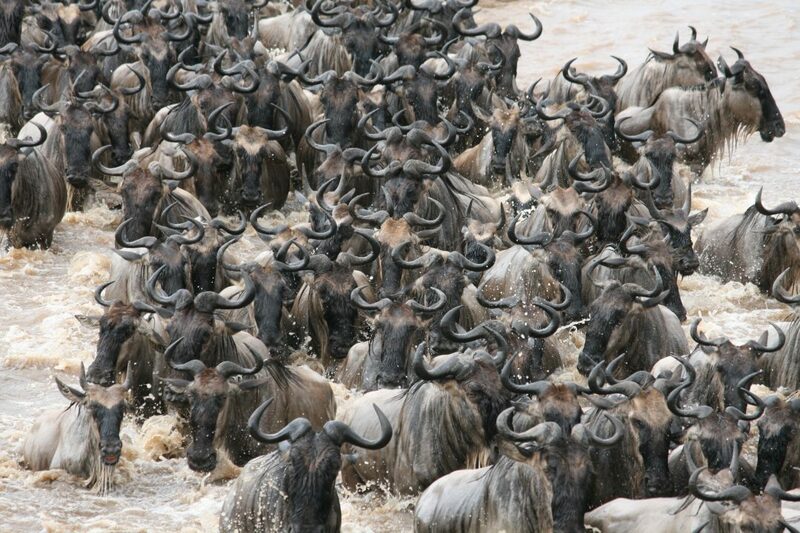 If the Great Migration isn’t already on your Bucket List, it should be moved promptly to the Top 10, this incredible sight is life-changing, breath-taking and something you will remember with awe for the rest of your life.